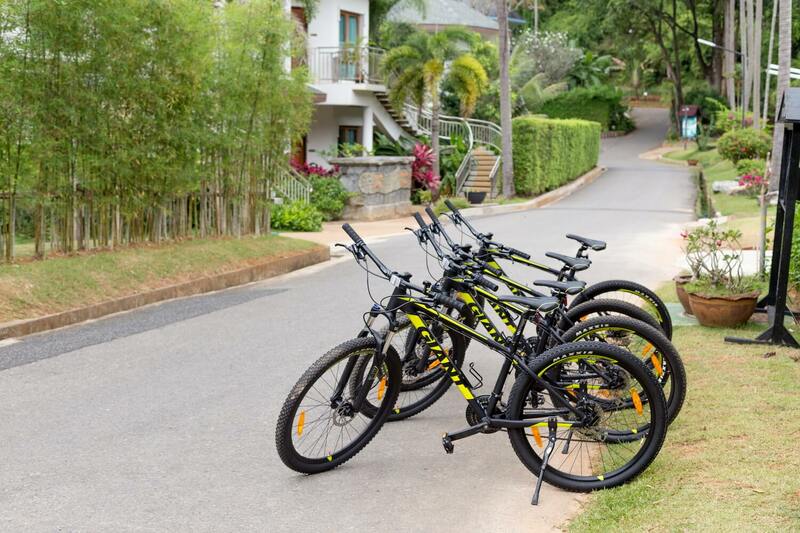 Highlight Activities & Excursions in Krabi : Krabi Resort Ao nang - A Thai traditional style resort in Ao Nang with a private beach access. 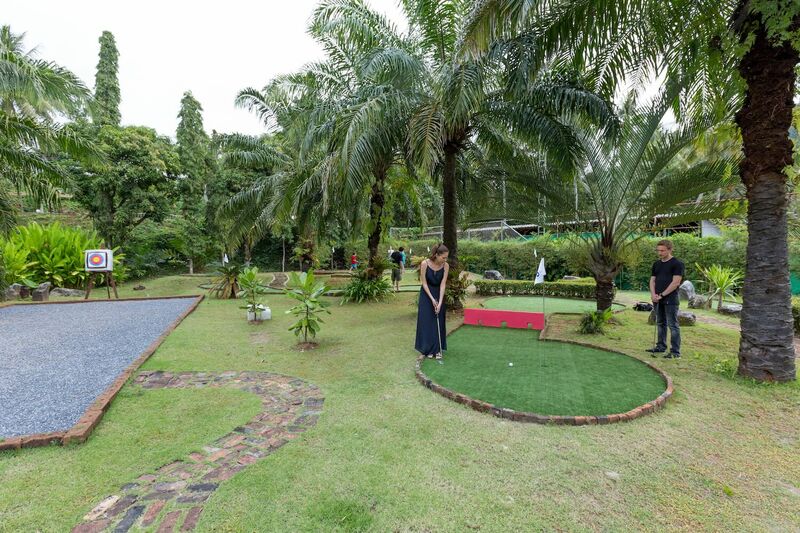 Krabi Resort's excursions provide memorable, personalized experiences that put you in touch with the best the area has to offer. Whether you're looking to escape to a deserted beach at sunset or spend the day on one speedboats visiting Phi Phi Island, 4 islands, HongIsland or Phang Nga Bay, our sea excursions promise exhilarating adventure and romance. The Phi Phi Island are surely one of the world's nature wonders: an archipelago of lush, tropical isles set in the enchanting Andaman Sea. Daily 08.30 am. – 04.00 pm. Depart from Ao Nang Beach to Phi Phi Islands. » Lohsamah Bay: Enjoy the colorful fish and coral. » Pileh Bay: Sightseeing and photography. » Monkey Bay: Exploring and snorkeling fascinating coral reef. 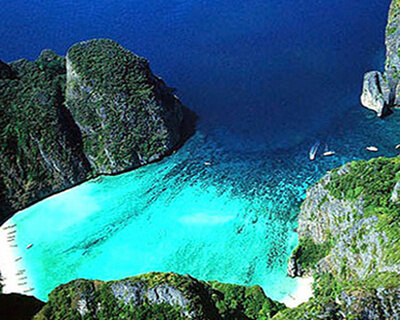 » Maya Bay: Stunning location for the Hollywood film "The Beach"
» Viking Cave: Sightseeing and Photography. » Phi Phi Don Island: Restaurant lunch. » Hin Klang: Opportunity for open sea snorkeling. » Bamboo Island: Explore the coral and the beach. Return by speed boat to Ao Nang Beach. 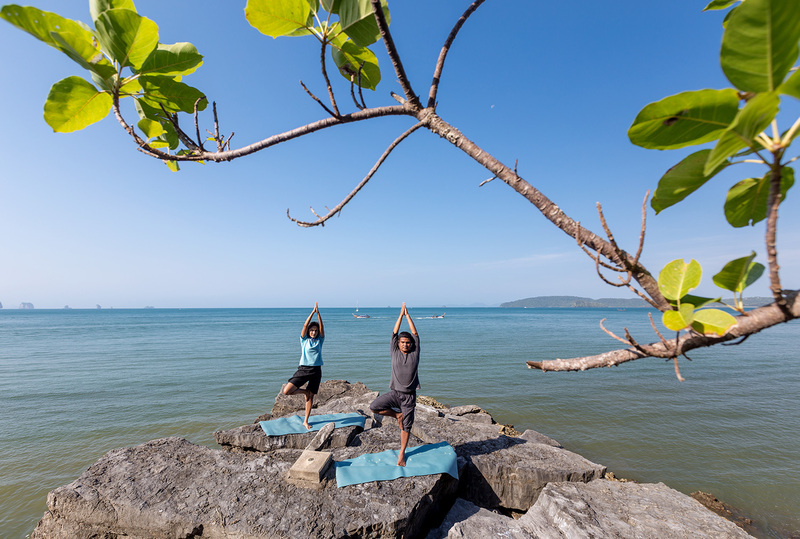 A popular day-trip destination from Ao Nang, the Hong Islands are fringed with rain forest and white-sand beaches, along with rocky viewpoints and hidden lagoons. Daily 08.30 am. – 03.00 pm. Depart from Ao Nang Beach to Hong Islands. » Hong Beach: Enjoy the white powdery sands on the beach, sunbathing or relaxing in the shade. » Hong’s Lagoon: A beautiful area surrounded by impressive limestone cliffs. 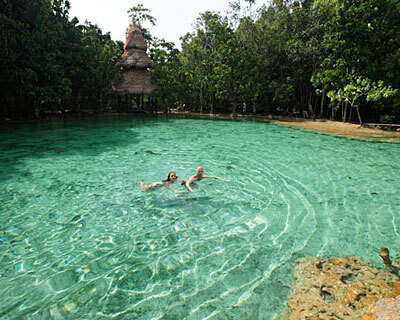 » Pakbia Island: Picnic lunch, relaxing and swimming. » Lading Island: The unspoiled nature beauty is ideal for a relaxing swim and sunbathing. The "four islands" is a poppular day trip from Ao nang, taking in the group of islands closest to the coast - the ones that can be seen on the horizon from the beach. Daily 08.30 am. – 02.30 pm. 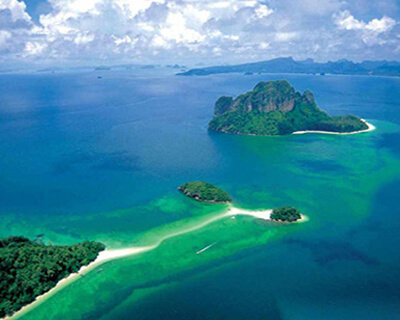 Depart from Ao Nang Beach to Andaman Sea. » Chicken Island: Excellent snorkeling opportunities in worm. » Tup Island: Relaxing and swimming in the famous sandbanks. » Poda Island: For picnic lunch, relaxing, snorkeling and sunbathing. 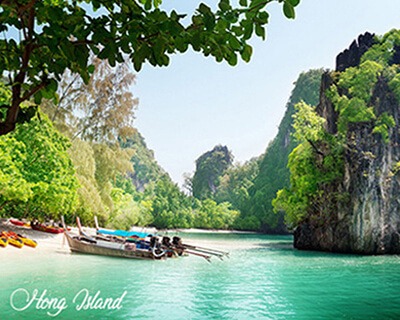 » Phra Nang Cave: Here we can enjoy the beautiful sandy beach and swimming. Enjoy a fun day out where you will discover natural wonders such as the Emerald Pond, Hot spring waterfall & the famous Tiger Cave Temple. Daily 08.30 am. – 04.30 pm. 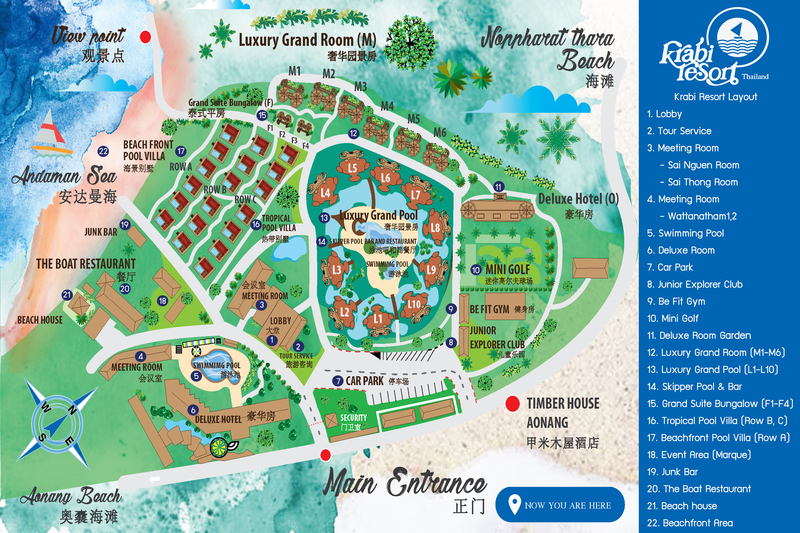 » Visit Emerald Pond, swimming and relaxing in the nature bath. » Enjoy traditional Thai lunch. » Visit the Tiger Cave Temple, the most famous temple in Krabi Province. Return to Ao Nang Beach.